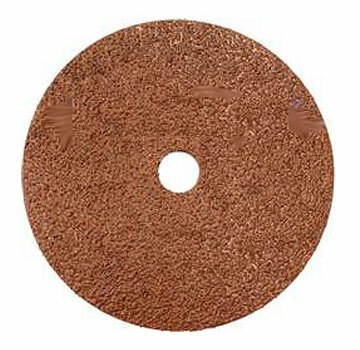 PRODUCT: 7" X 7/8" ALUMINUM OXIDE RESIN FIBER SANDING / GRINDING DISC, 50 GRIT. 25/PACK. PRICE/PACK. • Resin coated Fiber Disc. • For use with all angle grinders/sander, portable 7-9" grinder.